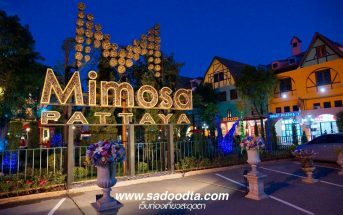 Pattaya Nightlife 2016 video. Decent quality video from March 2016. It starts off on Soi 6 then moves on to Soi 7 and Soi 8 finishing up in Walking Street.